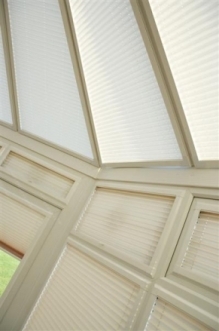 Conservatory blinds transform the glare of the sun into a soft, dappled light and effectively helps to control the temperature of your conservatory. Installing conservatory blinds will give an air of elegance as well as helping to keep the area cool and prevent the sun's glare. 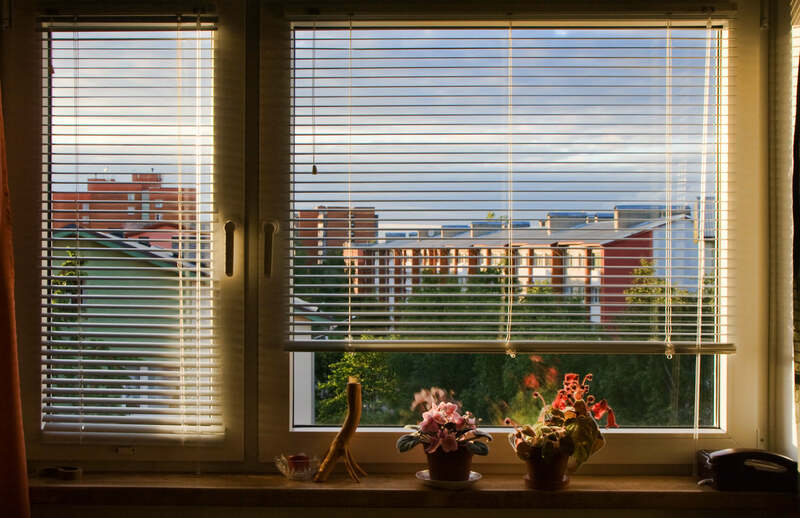 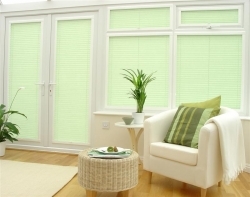 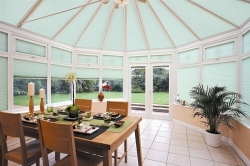 You will be surprised how bright it is in your conservatory when the sun is out and how conservatory blinds can help.